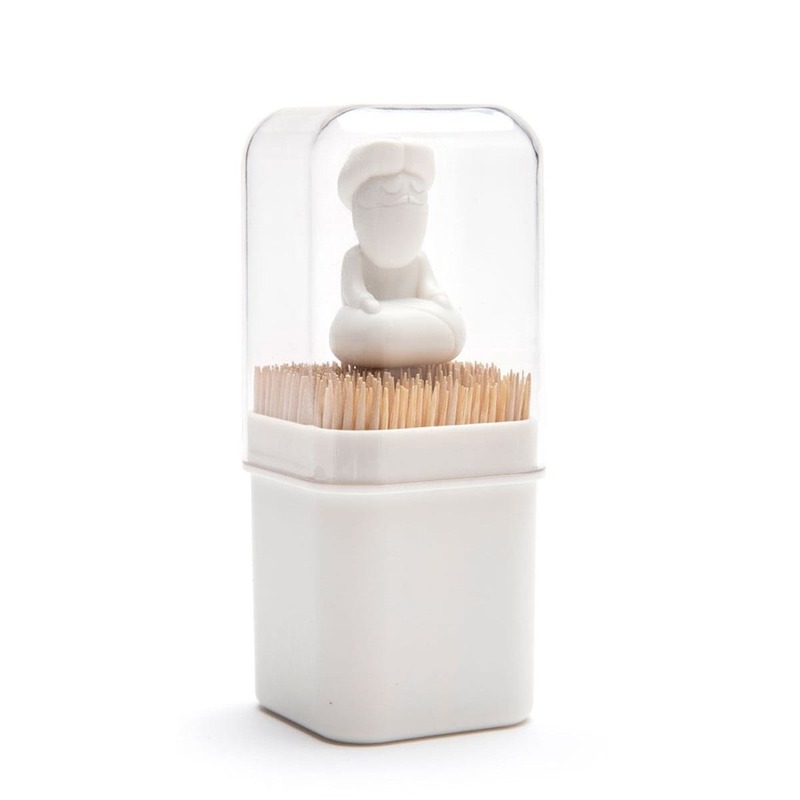 Babu is a is funky toothpick holder designed by Yaron Hirsch for PELEG DESIGN that will enhance your table with a spiritual experience! 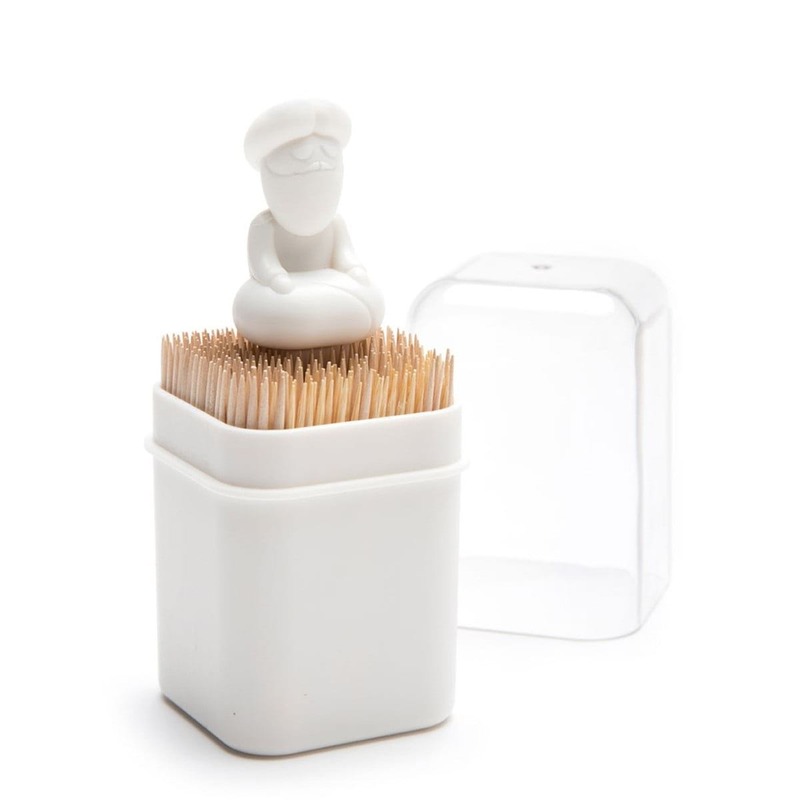 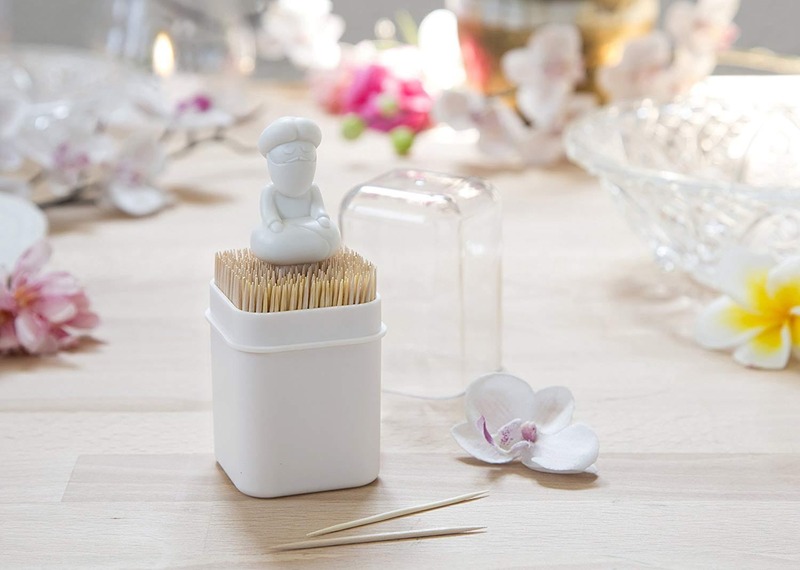 This meditating guru will sit calmly on his modest chair of toothpicks, keeping them handy and ready for use. 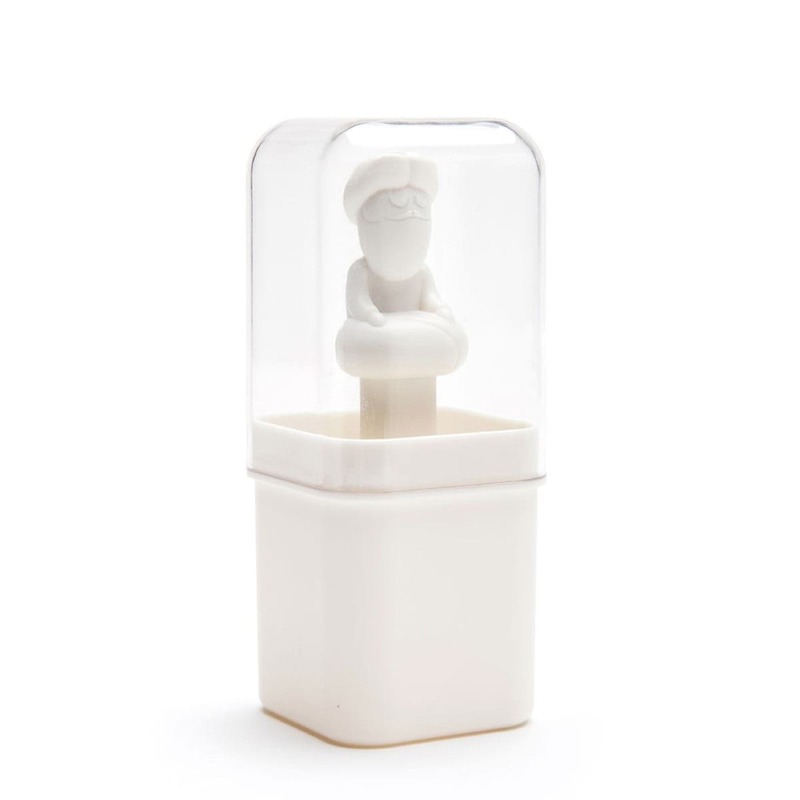 Dimensions: 5 x 5 x 11.5 cm.